Robert Lenney and John Lewis co-founded Commercial Gutter Incorporated in Fremont California in 1996 offering gutter cleaning, gutter repair and gutter installations. Since then their company has cleaned more than 4 million feet of gutter for residential homes, commercial buildings, historical structures, apartment complexes and even the prestigious buildings at Stanford University. You could say they learned a thing or two about gutter cleaning. During the cleaning process of so many gutters, many actually had gutter guards that had to be removed in order to clean out the gutter. That seemed pointless. The gutter guard was originally installed to eliminate gutter cleaning, but there they were, cleaning out the gutters because the debris passed right through. This was a common situation for ‘reverse-curve’ style gutter guards and the typical ‘plastic with diamond hole cutout’ style gutter guards. That happened time and time again where Commercial Gutter had to clean out gutters that had some form of gutter protection system installed. Imagine that, the homeowner paid some gutter guard company to install a gutter cover that claimed to keep leaves and pine needles out, and now the homeowner is paying someone once a year to clean out the gutter. There had to be a better gutter guard solution out there. But there wasn’t. 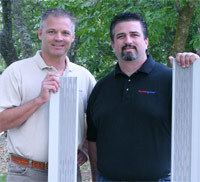 During the late 1990’s and early 2000’s, Robert and John pondered on gutter protection solutions. It wasn’t long afterwards that they invented Gutterglove Gutterguard, a unique gutter guard that filters out leaves and even sand, and the best part is you never have to clean your gutters again. The entrepreneurial pair truly advanced gutter filtering technology by creating a significantly better system that is tremendously durable and outlasts and outperforms all competitors by a wide margin. The United States Patent Office issued a patent for their design on Gutterglove in late 2007 because they too felt the technology was unique enough that it deserved protection by the US government. Their Gutterglove filtering products are also widely used by the rain harvesting industry. At www.RainHarvestingSystems.com you can watch numerous TV feature stories from major networks like ABC, CBS, NBC, FOX and others on rain harvesting systems that use Gutterglove Gutterguard for filtering out debris from their gutters and rain storage tanks. 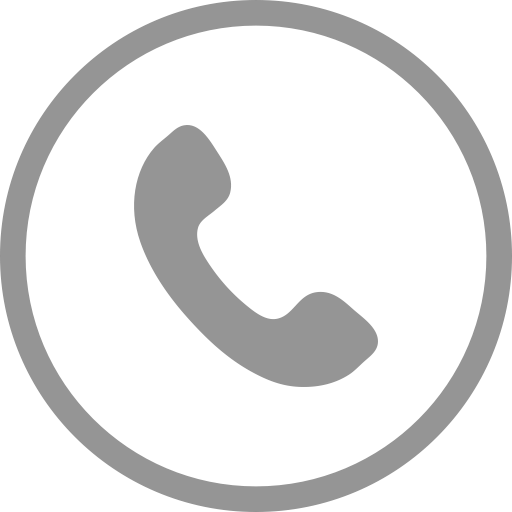 They have since opened another office in Rocklin California and continue to develop gutter filtering technology. They have several more patent pending applications at the US Patent Office and hope to secure more protection for other gutter guards they have invented, including the first true heated gutter guard called Gutterglove Icebreaker. With their strong spiritual faith, they both contribute their success to God and the Lord Jesus Christ.